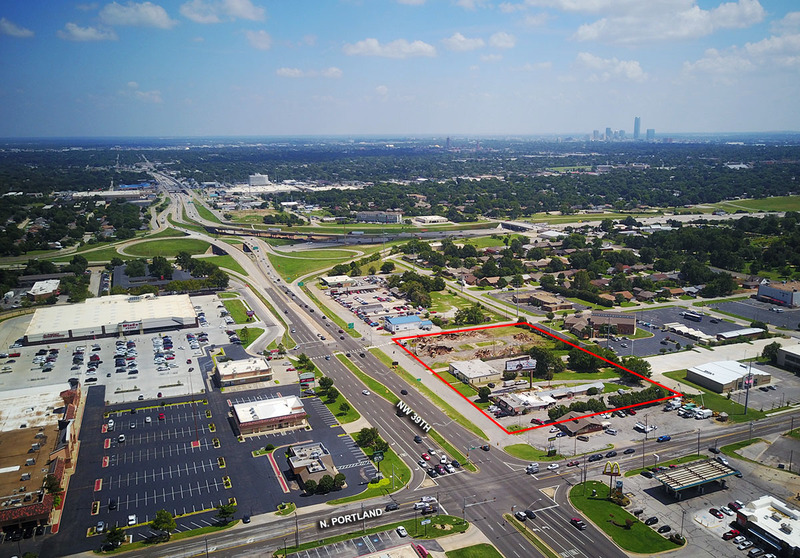 The Stillwater-based convenience store chain has purchased 3.4 acres on the southeast corner of NW 39th and Portland and has begun clearing the land in advance of building another of their large-scale operations. 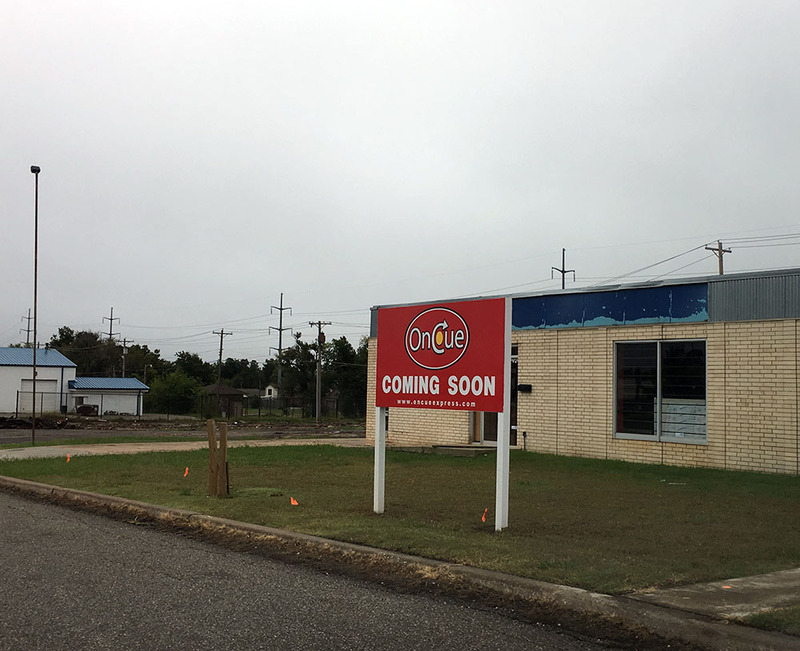 Earlier this year OnCue purchased the old Carlyle Motel which had been more recently been operating as a used car lot. 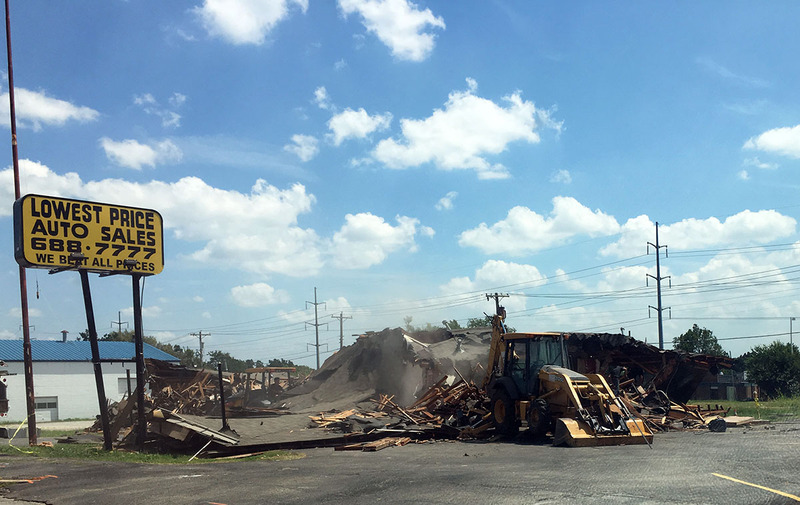 That set of buildings was razed in August. 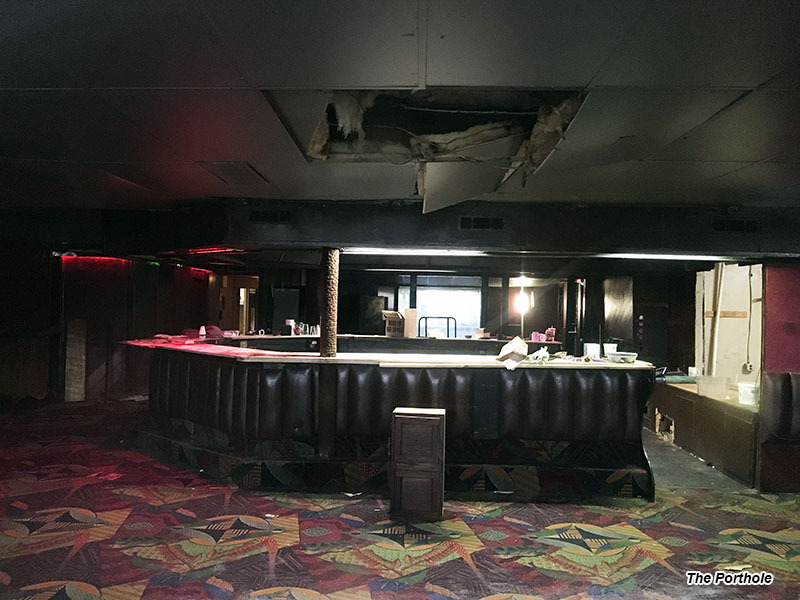 On September 30th, the venerable Porthole bar closed for the last time and that property is also being readied for demolition. And a third property, the OK Halal Restaurant and grocery, has been acquired by OnCue and vacated. 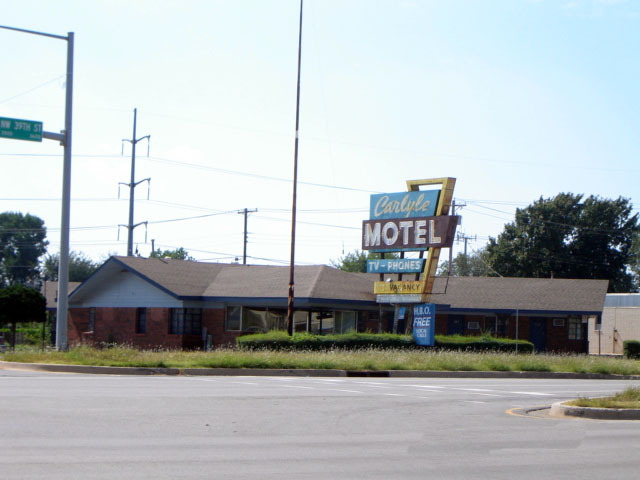 At this time it does not appear that the corner property, Route 66 Laundromat, will be acquired and included. The new location will be just over a mile away from the 36th & May OnCue.